Congratulations! You’ve found Ludovico Studio! We are Warrington’s premier acting class for beginners and professionals, designed to elevate and empower a brand new acting community in and around our town. To sign up for our exclusive OPEN DAY on Saturday 27th April, simply scroll down to the bottom, or continue for more information on Ludovico Studio. Our aim? We want to encourage acting enthusiasts young and old, with unique weekly sessions focused on core acting techniques, stagecraft, camera performance, improvisation, and industry know-how. We also work hard to provide creative opportunities for our members via short-film projects, theatre productions, and showcases for actors who may not have direct access to industry in Manchester and London. And we’re not just looking for those with previous experience, but also passionate people who want to give it a go, whether you’re 18 or 80! Our only requirements are an open mind, commitment and enthusiasm. Warringtonian Darren Jeffries began acting professionally at the age of 15, after a performance at Warrington’s Parr Hall led him to his first role in Channel 4’s ‘Hollyoaks’. As prominent cast member Sam ‘OB’ O’Brien, he remained on the show for a further ten years, leaving the show in 2007 to continue his career. He has since performed on stage at various theatres across the country including HOME and 53two in Manchester, Bolton Octagon and Square Chapel Arts Centre in Halifax, alongside various TV roles. Darren has also continued to pass on his own industry experience during this time, teaching acting professionals and beginners throughout Manchester, Liverpool, Wilmslow, Preston and Bolton. Our next courses will run for eight weeks, beginning the first week of May and concluding in June. Weekly sessions run for two hours and take place in Pyramid Arts Centre, Warrington Town Centre. We have three classes available, Mondays (7pm-9pm), Wednesdays (7pm-9pm) or Saturdays (11am-1pm). We also offer a FREE Career Construction session before each class, offering industry advice and mentoring. Adult classes are £20 per session, and to ensure a consistent learning experience for everyone involved, all learners are required to commit to the full eight weeks. We also provide reduced packages for young adults and seniors. If you’d like to meet Darren and the Ludovico team to find out what our eight-week course entails, or even attend our OPEN DAY on Saturday 27th April, simply fill in the section below and we’ll send over all the information you’ll need! 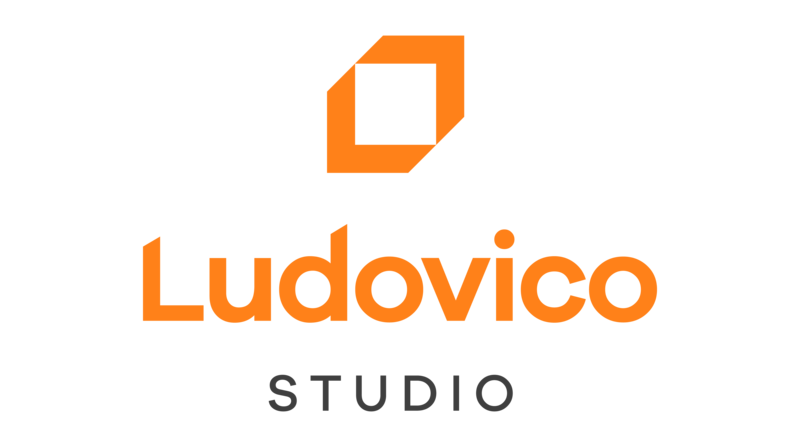 Where did you hear about Ludovico Studio? Are you able to attend our open day on Saturday 27th April?